Destiny 2 Osiris Expansion/DLC will raise Level cap to 25 and Power cap to 335 when it arrives on Dec 5. New female ghost Sagira voiced by Morena Baccarin from Firefly/Homeland. She was Orisis’ ghost before she got separated from him. 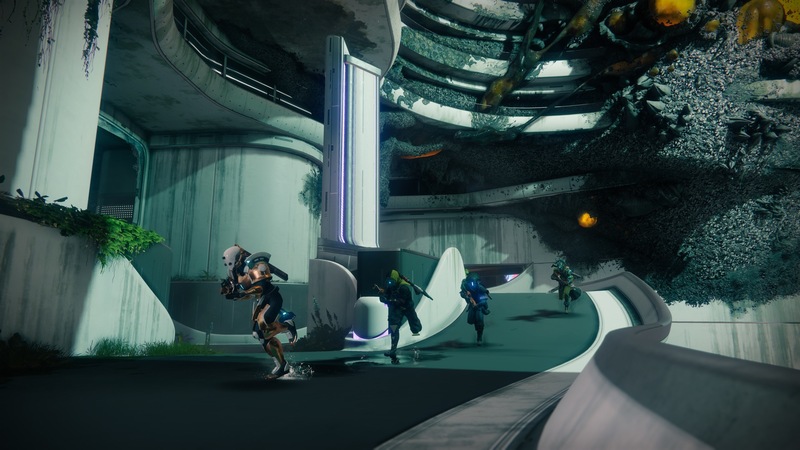 Ikora will guide you through the new patrol zone on Mercury – Infinite Forest. 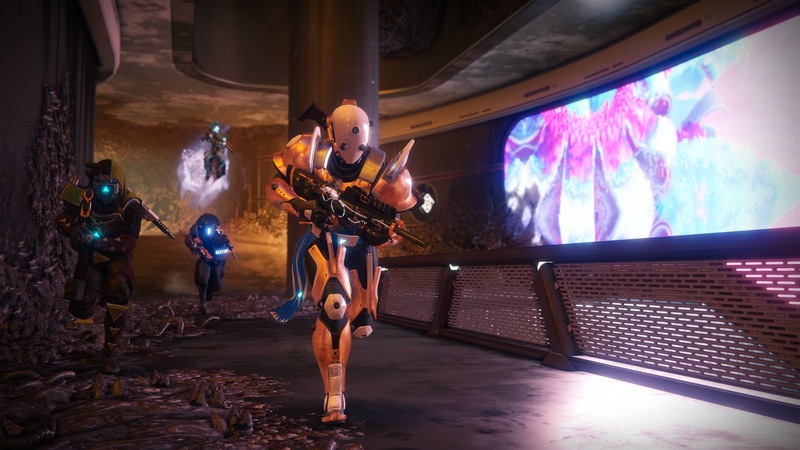 Expansion will reveal new details on the Vex with details on what they have been doing up til now. 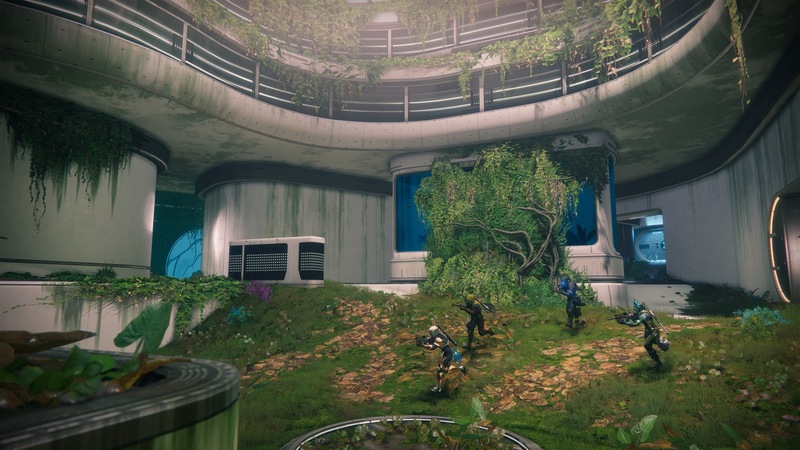 New Playstation exclusive crucible map named Wormhaven set on Titan’s New Pacific Arcology. I don’t know how to feel about this to be completely honest. While I am excited for new content, it’s difficult for me to justify spending more money on the game already, when the content on offer for the original $60 was already so short. That being said, I do want to try and remain optimistic that Live Team knows what they’re doing and that the content on offer here (as well as whatever else may be coming in season 2) is really worth it. ‘Short’ content? You’re already at Power Level 305? :O If not there’s still plenty to do. No, but I’ve still done everything. Getting to 305 isn’t content, that’s just the end result of grinding the content over and over. I would likely be at 305 already if increasing power wasn’t intentionally gated through weeklies to forcibly slow people down. But as far as length of content, yeah it’s pretty short. The story can be completed in just a couple days even without rushing and the end game content can all be done at least once in a single day pretty much. Devoting even just around 20 hours, if that, to play over a week you can have done it all. All being said and done, I would like to say that I don’t dislike the game and I’m still playing simply because I really enjoy the game play; it’s just hard to justify spending even more money on a game, when I’ve already been grinding the same little endgame over and over after less than a week of getting the game, considering it’s supposedly designed to keep people playing nearly indefinitely. Of course, I don’t expect the developers to be magic or anything when it comes to adding more content, but I’ve played free to play games that I felt like I’ve had much more content to get through and they don’t seem to be planning any real free updates to fill out the game more any time soon (despite them saying in Destiny 1 that the whole reason for the Eververse and microtransactions was to allow them to develop more free content). Above all else though, these are my own feelings on the matter and how much value something has is on a person to person basis. I’m sure if I were in a situation that allowed me to throw money around more freely, it wouldn’t bother me so much. Also, I apologize for writing you an entire essay, lol. It didn’t take me very long to get 305 along with the rest of my clan making the 3 alts to let yourself get more milestones done and I guess gaming the system with just advance knowledge. If a paid dlc had come out a few months down the line after various other content updates I would of probably been fine but one so soon after the pc release feels super weird. Exactly, it really feels like the base game was made as sort of a a shell for them to build upon..except that they still charged a full $60 for it and we already have to drop more money to actually get the rest of the game. It just seems bizarre to buy a game at full price then two months later be expected to drop even more money for the next set of content. My God, is this what the console kiddies have been having to deal with every COD game?